AA MagLite Holster Combo Pack in Red will help you to keep it light. You can position the light where you need it most and with a twist of the flashlight head, change the beam from spot to flood. It is anodized inside and out for improved corrosion resistance and durability, with a self cleaning switch that virtually eliminates oxidation. The high grade O rings at each opening ensure resistance to water and shock while the low resistance circuitry allows a more efficient use of the batteries. 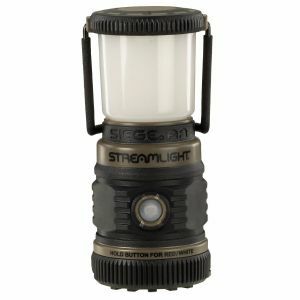 This flashlight also includes a candle mode feature for convenient, hands free light. 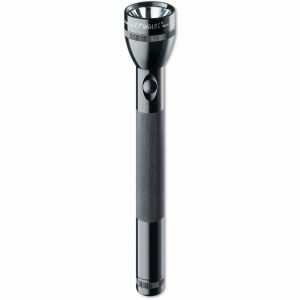 The diamond knurled grip helps you hang on to it in tight spots, and the spare lamp is the tail cap may be just what you need to get out of a dark situation. 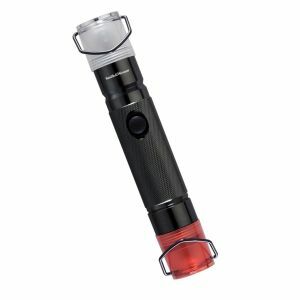 Your combo pack includes a red mini Maglite flashlight, a multi purpose polypropylene belt holster, and two AA alkaline batteries.